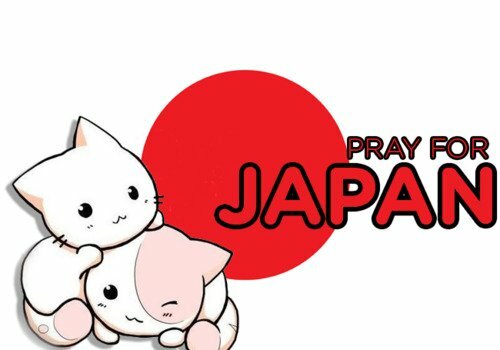 1 article taggé Pray For Japan ❤ ! 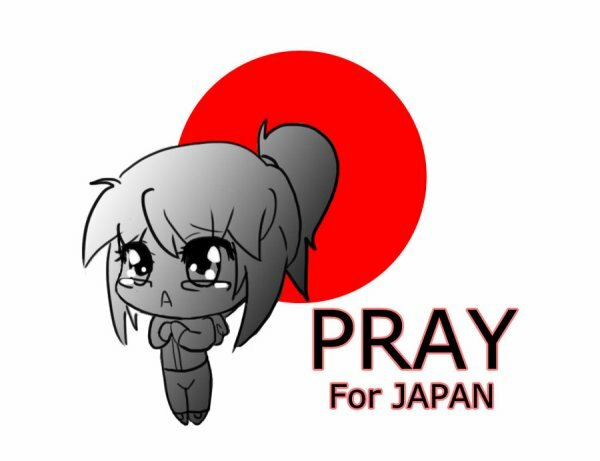 Rechercher tous les articles taggés Pray For Japan ❤ ! 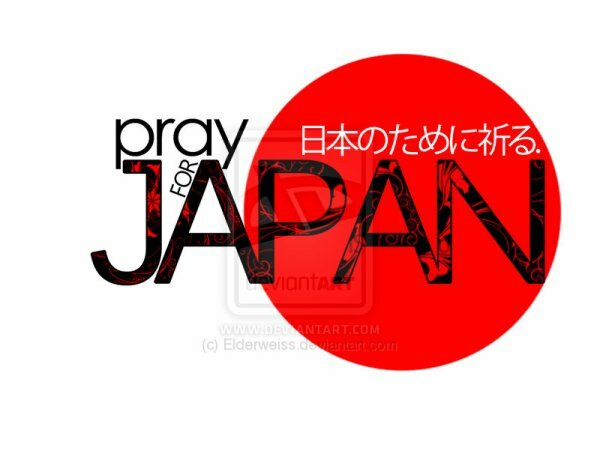 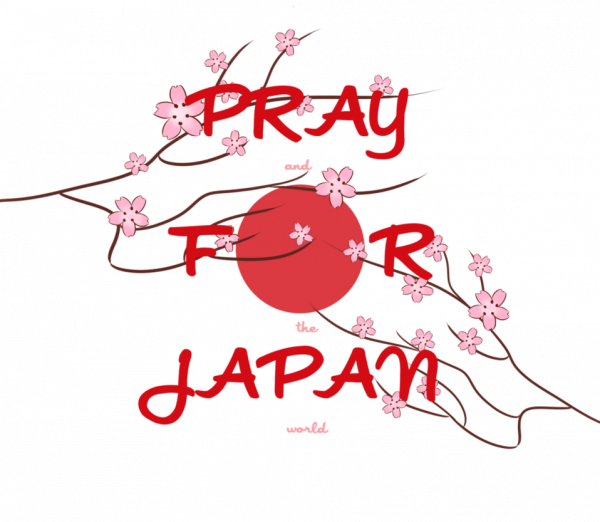 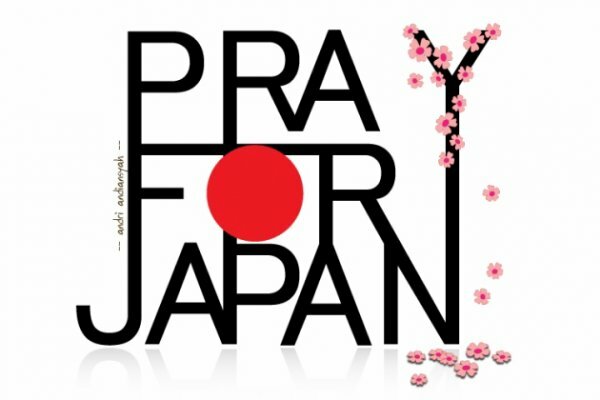 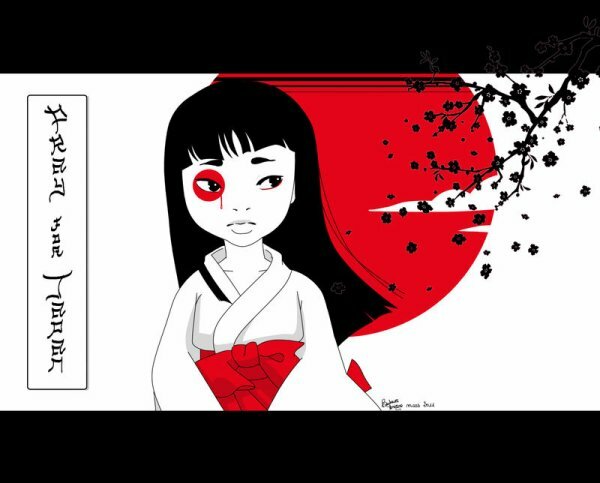 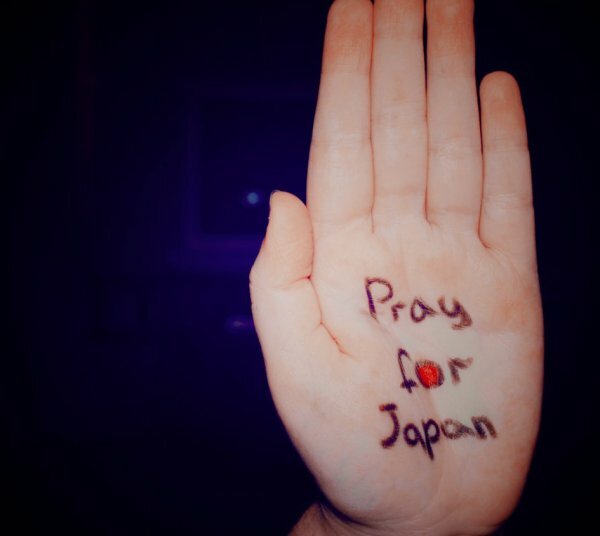 Pray For Japan ❤ !